Ayrshire is one of the most agriculturally fertile regions of Scotland and is notably reputably the home of Robert The Bruce’s birthplace at Turnberry Castle. An area of contrasts - green hills, varied coastline, picturesque beaches and island adventures with Arran part of this region. Truly a country life experience! Views of farmland, sea and islands. Stunning gardens. Mini estate with 'Big house' sleeps 18, courtyard cottages sleep 10. Indoor pool. Wedding marquee. Pets welcome. 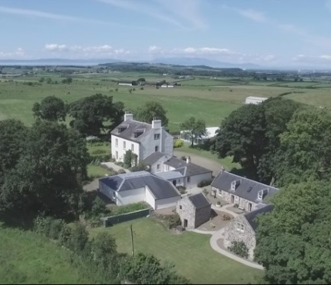 Balbeg Country Holidays offers self catering in quality properties, set in a 300 acre Ayrshire estate. 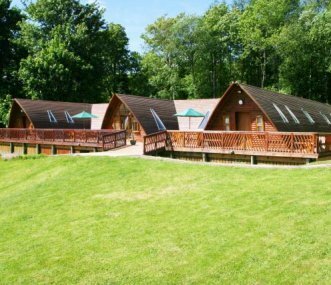 4 properties on one site which combine for large groups of up to 38.